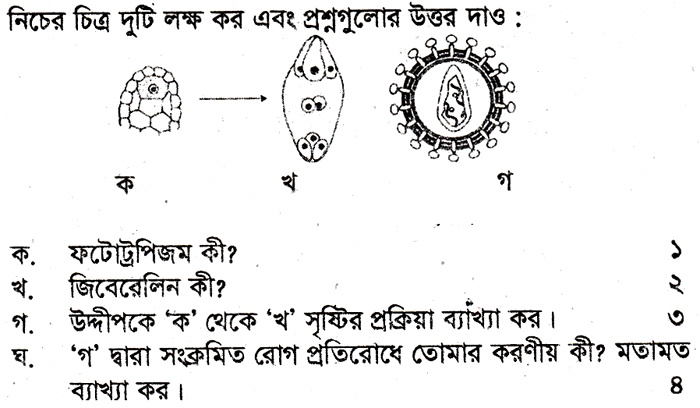 SSC Biology Suggestion 2016 | All Education Boards. Dear SSC exam candidates, your examination is going to start from 2 February, 2016. Many of you are looking for a good suggestion for taking perfect preparation. 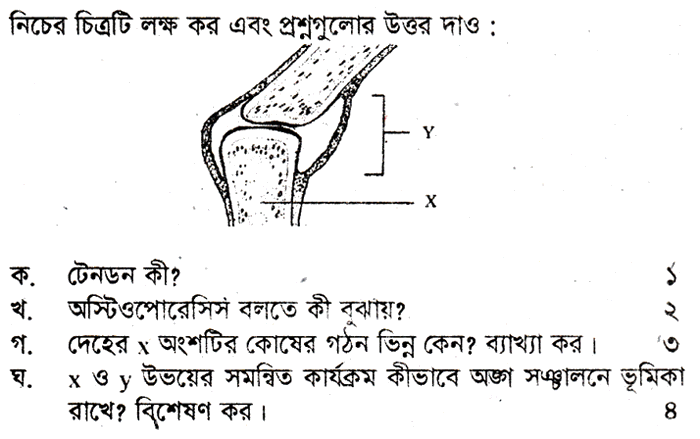 Here I have prepared Biology Suggestion which can help to take good preparation. 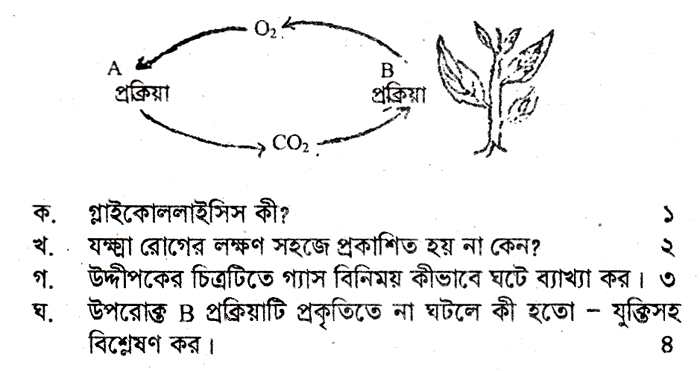 This SSC Biology suggestion is made on the basis of new curriculum. 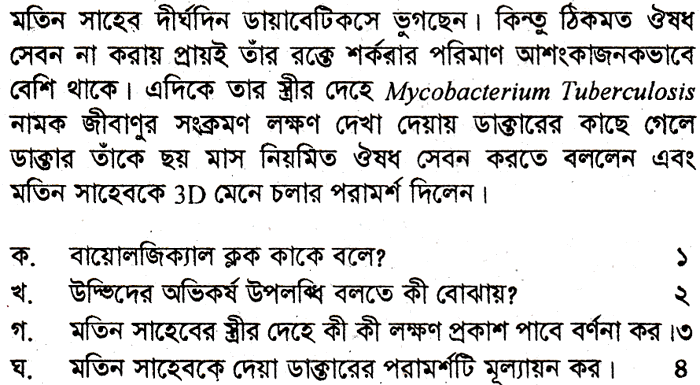 According to SSC new curriculum Biology question will be made in two format. One is creative question and another is multiple choice question (MCQ) method. Creative question will be made for 40 marks while MCQ for 35 marks. Six creative questions will be given from where you will have to answer four questions . MCQ can come from anywhere in the book. 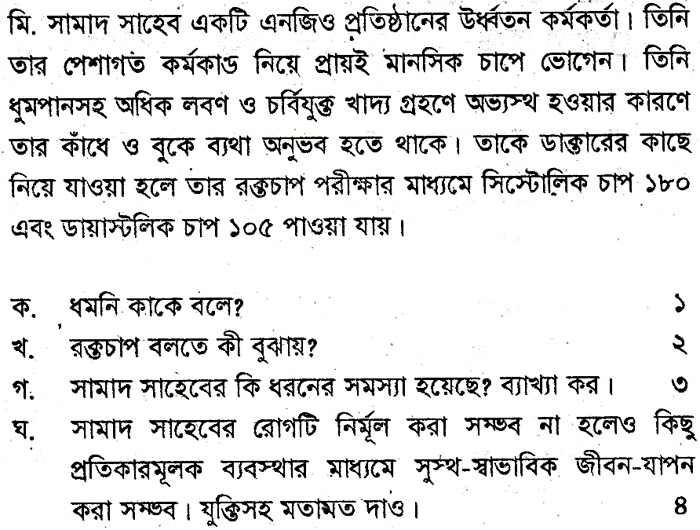 To do will the examination will have to practice again and again.You should solve the MCQ as much as you can. Besides these you should do well in the practical exam which carries twenty five marks. I have made a short SSC Biology Suggestion which you can take as a guideline. 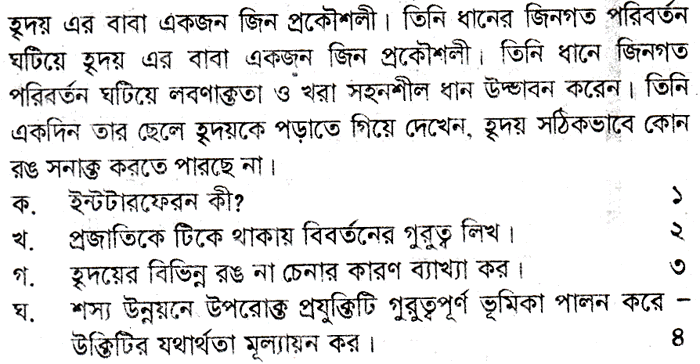 Try to solve all the question of this suggestion. Like Our Facebook Fanpage facebook.com/resultnotice to get the latest updates of SSC Biology Suggestion and Biology Question 2016 with future updates. 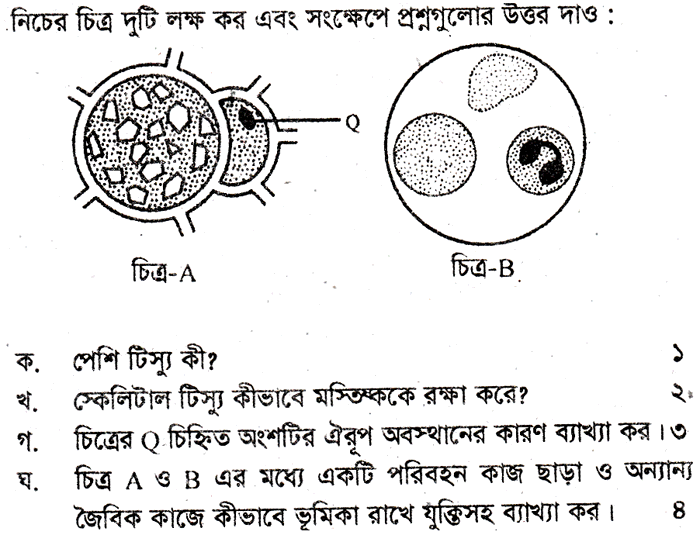 This entry was posted in SSC, Suggestion and tagged Biology Suggestion for SSC Examination 2015, SSC Biology Model Question 2015, SSC Biology Question 2015, SSC Biology Suggestion 2015, SSC Suggestion 2015 by Result Gov BD. Bookmark the permalink.